We already knew that fitness tracker were big sellers, and continuing to grow, but we didn't know heart rate tracking had become so popular in such a small space of time. 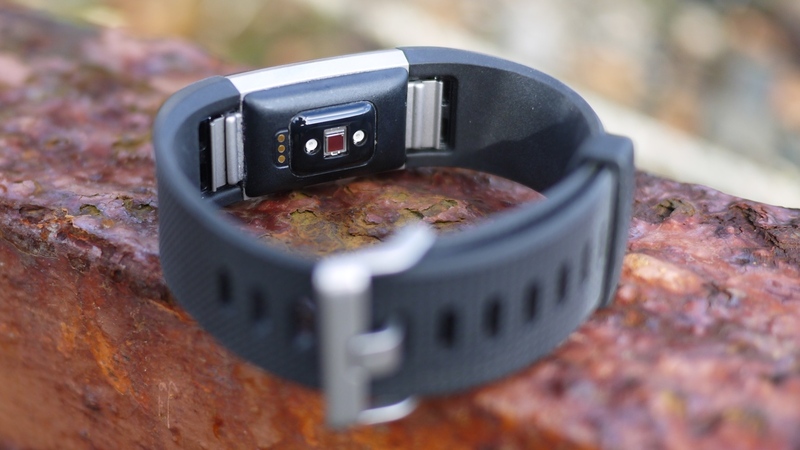 According to the NPD Group Connected Intelligence Wearables Industry Overview and Forecast, built-in heart rate tracking has moved from a nice bonus to something that's more common and expected in activity trackers. The NPD report examined US activity tracker ownership and sales, and concluded that by Q2 2016 the number of owned activity trackers with built-in heart rate tracking had grown to just over 44% - a big leap from just 12% a year before. It's certainly something we've become used to seeing as a standard in new wearables. Fitbit, Apple, Garmin and TomTom, among others, now include heart rate tracking as standard on many of their devices, with only the more pared down trackers tending to go without. So while the report suggests heart rate tracking has become a must-have feature, it's also likely down to how many wearables are including the tech these days. What's perhaps even more interesting is that the report predicts on-device GPS will follow the same path, albeit at a slower rate. In Q2 2016, just 7% of owned activity trackers featured built-in GPS, but the report predicts that its inclusion on the Apple Watch Series 2 will drive other manufacturers to start including it as standard over the next year. "Much like heart rate monitoring functionality became a must-have for the mass market consumer, we expect that on-device GPS capabilities will follow," said Weston Henderek, director at Connected Intelligence. "With the recent addition of GPS on devices like the Apple Watch Series 2, consumers will come to expect this convenience and we will see over time the addition of GPS to more mid-tier devices." Generally, GPS has been slower to feature in wearables due to the cost of inclusion (plus our phones can do GPS, so it's less essential when the wearable is tethered), so we'd definitely like to see it in more of the "mid-tier devices" as mentioned.